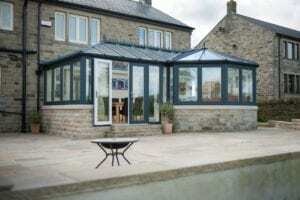 Conservatory uPVC Spraying by SprayMasters UK, Nationwide Coverage. uPVC Paint Spraying is a fantastic way to renovate & improve the attractiveness of your property. 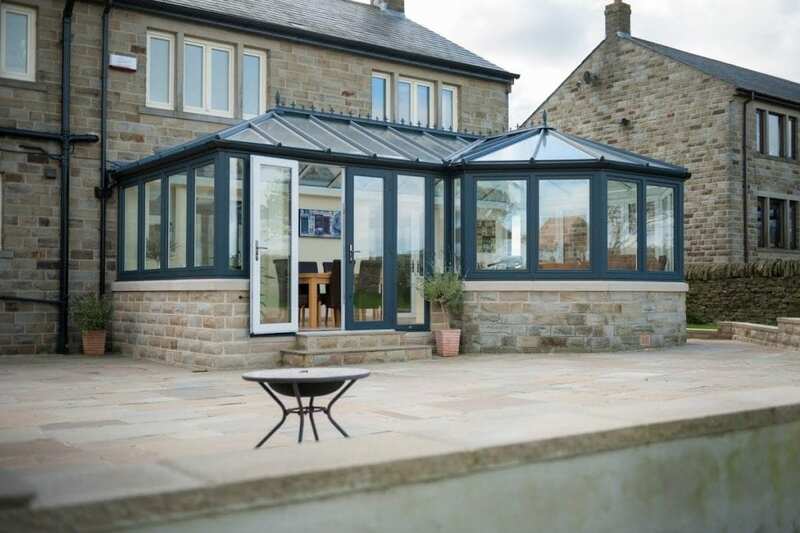 We have a proven track record in transforming old and dated conservatories & orangeries. 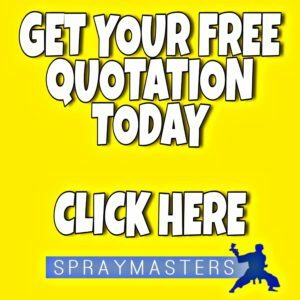 Competent, professional & well accustomed to spraying plastic. 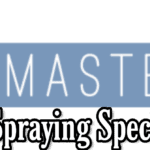 unplasticized polyvinyl chloride (uPVC) when prepared & sprayed correctly will last you many years. 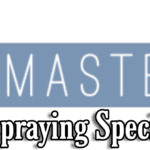 SprayMasters are highly skilful veterans in spraying, some say top of our game. You can rest assured your in safe hands with us. Spraying uPVC Conservatories all depends on the size & the conservatory roof, either glass or polycarbonate with have access equipment for both. 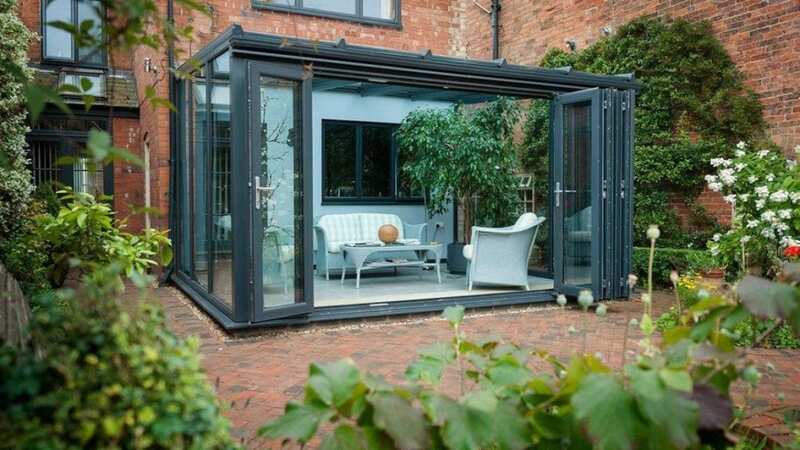 We can also offer interior roof shut out, this is where we spray the polycarbonate or glass panels on the inside. It takes around three to four days to complete, external only. 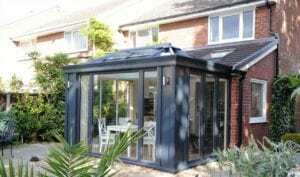 The cost of external uPVC conservatory spraying ranges from £1,000 upto £6,000, we are a nationwide contractor so everything gets taken into account, the image below of the green orangery was in Devon & that was around the £6k figure. Our process is straight forward, call or email us & we will arrange for our surveyor to come and see you, we are really easy to deal with.